Though my heart breaks to write these words, I must dutifully pass along the sad news that another of the horror genre’s most respected and beloved legends has left this world. 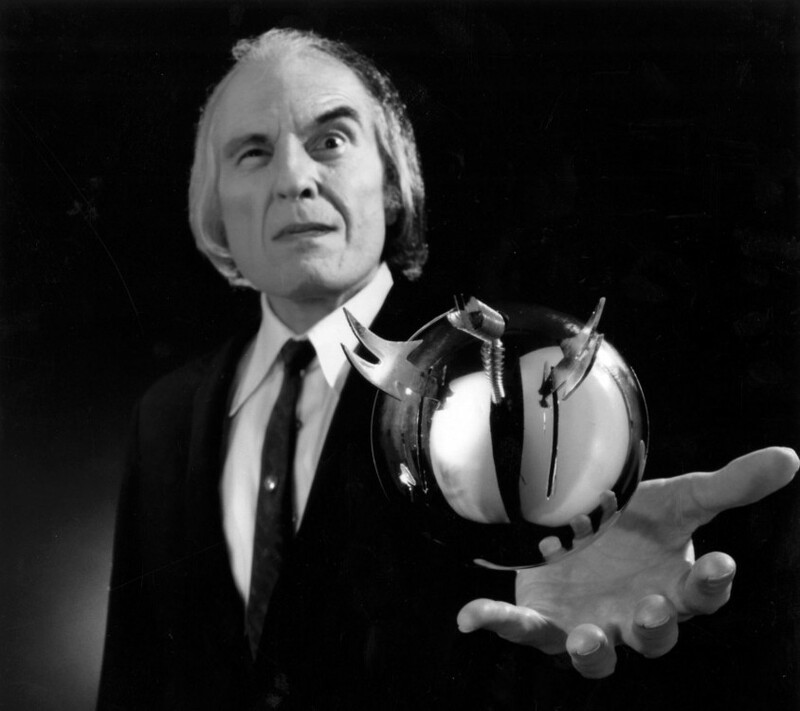 Angus Scrimm, born Lawrence Rory Guy, passed away last night at the age of 89, as reported by longtime friend and collaborator Don Coscarelli — who, as you well know, directed Angus in what would soon become the actor’s most iconic role: inter-dimensional villain “The Tall Man” in the 1979 horror classic PHANTASM. It was a role Scrimm would ultimately reprise for four sequels (including the upcoming PHANTASM V: RAVAGER), as well as numerous other Coscarelli-directed films, most recently JOHN DIES AT THE END in 2012. Born in Kansas City, Kansas, Rory Guy eventually made the journey to Los Angeles, honing his acting skills at the University of Southern California. In order to take off-campus acting roles, he needed a stage name, and the commanding handle Angus Scrimm was born. Beginning in the early 1950s, he began writing for Capitol Records in Hollywood, composing liner notes for dozens of albums — mostly classical recordings, but also for legendary albums by The Beatles, Frank Sinatra and Nat King Cole. 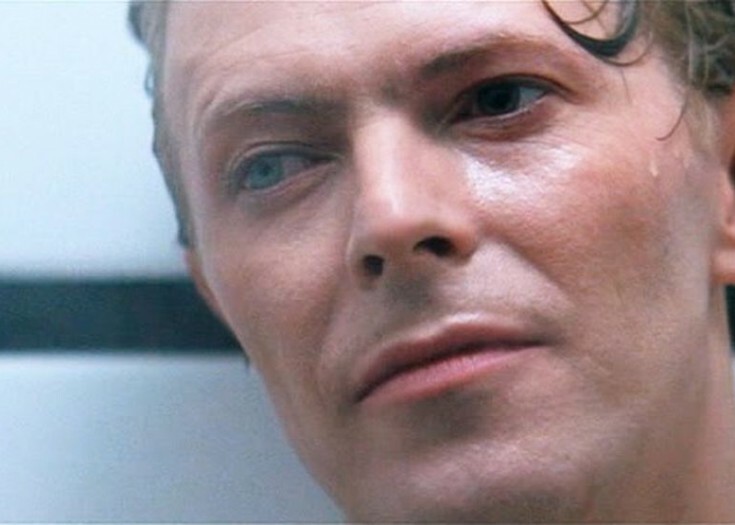 These gigs would ultimately earn him a Grammy in 1974, and he continued to write for other sources throughout his acting career, which spanned over four decades. In addition to PHANTASM V, Scrimm recently participated in Season 3 of Glass Eye Pix’s acclaimed horror audio drama series TALES FROM BEYOND THE PALE, contributing his unforgettable voice to the episode THE TRIBUNAL OF MINOS. 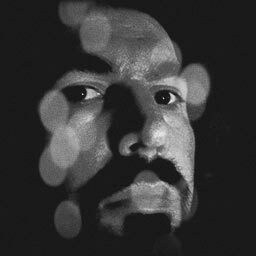 It was one of many roles he undertook for Glass Eye Pix productions, including a memorable part in Glenn McQuaid’s I SELL THE DEAD. Wherever you are right now, take a moment to raise a glass in honor of an artist who will be remembered as a terrifying standard-bearer of cinematic horror… but more importantly as an elegant, kind, funny and all-around charming human being.